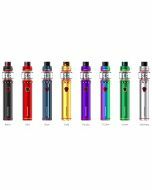 Eleaf iJust 2 AIO starter Kit, an updated e-cigarette launched by Eleaf, features the 2600mAh large power capacity despite its exquisite appearance and light weight. 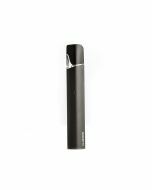 The 5.5ml huge liquid capacity makes this product more user-friendly. 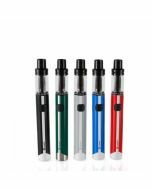 By adopting dual coil EC head, it makes larger cloud production. 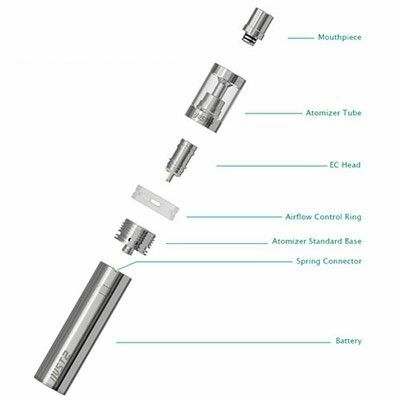 What's more, the special structure design for iJust 2 atomizer standard base improves the heat dissipation capacity to a large extent.